the accent and I was ready to go. I forgot how cool Save Me is! 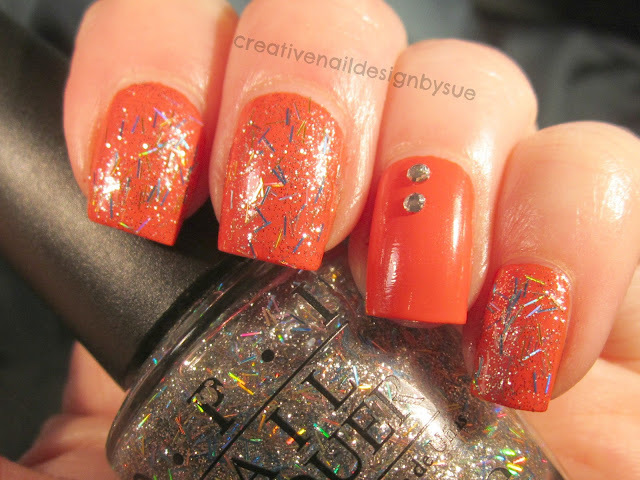 Really like that glitter :) I have it too!